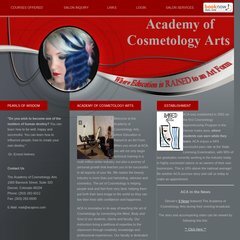 Topics: Salon Inquiry,  Salon Services, and Website By Omega X. It is hosted by Ntt America Inc (Colorado, Centennial,) using Apache/1 web server. Acapros.com's server IP number is 198.171.69.22. Its 2 nameservers are ns01.domaincontrol.com, and ns02.domaincontrol.com. PING (198.171.69.22) 56(84) bytes of data.